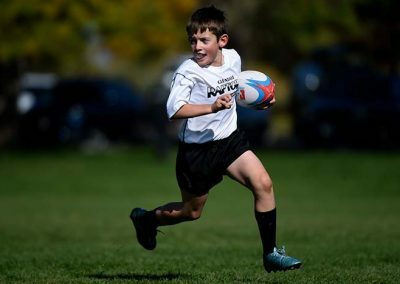 Glendale Youth Rugby - Play Rugby in Denver - Colorado Youth Rugby | Rugby Today. Rugby Tomorrow. Try League Starts April 23rd! It’s game time, and try time! Sign up today! Mar 3-Apr 11 2019. 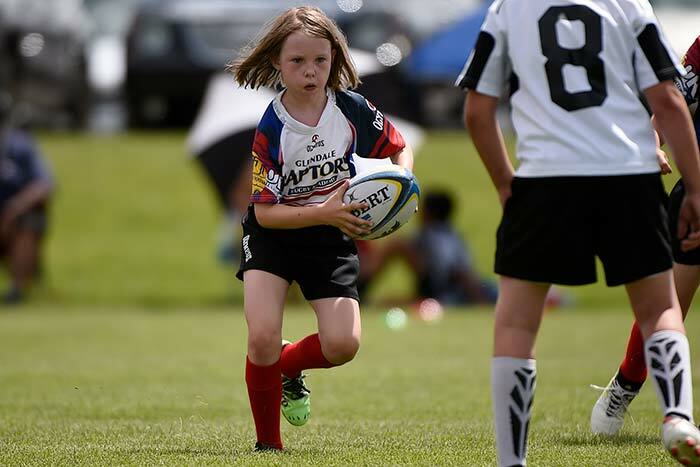 Rugby starts here with skills, games and scrimmages. Join us Tuesdays & Thursdays from 4:30-5:45pm at Infinity Park. Apr 23-Jun 22 2019. Try out your rugby skills by playing with Glendale’s Youth Teams in Rugby Colorado’s Try League. It’s game time, and try time. July 24-28 2019. 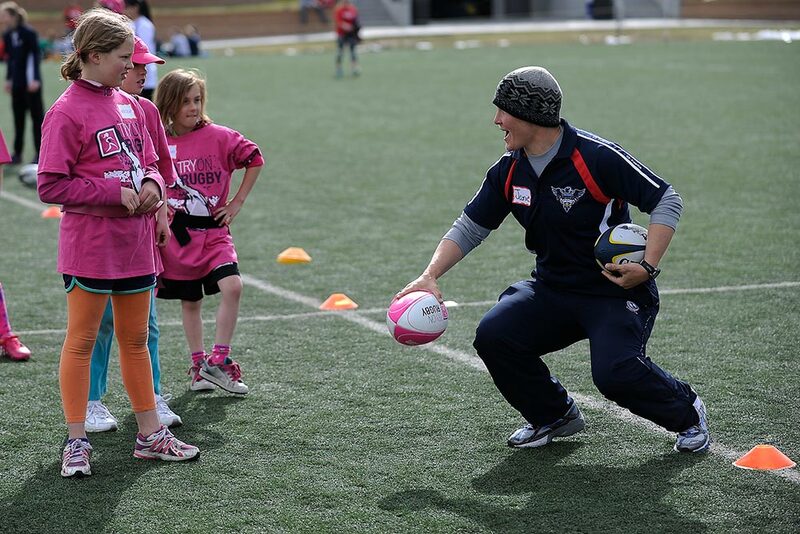 Take your rugby to the next level at the strongest girls camp. Train with the best at Infinity Park in Glendale, Colorado. 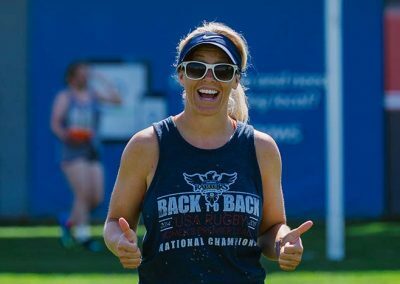 The programming at Glendale Youth Rugby has been shaped and honed over a decade to prepare children of all ages for success in rugby, and life. 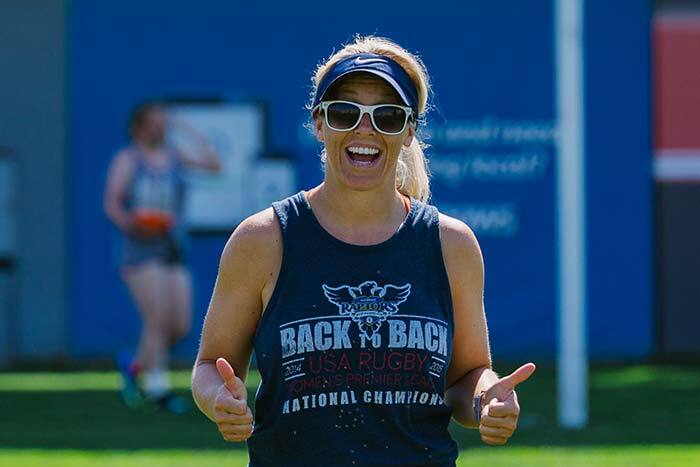 Being part of Glendale Youth Rugby is not a singular event. It does not last a day, a week, or even a season. 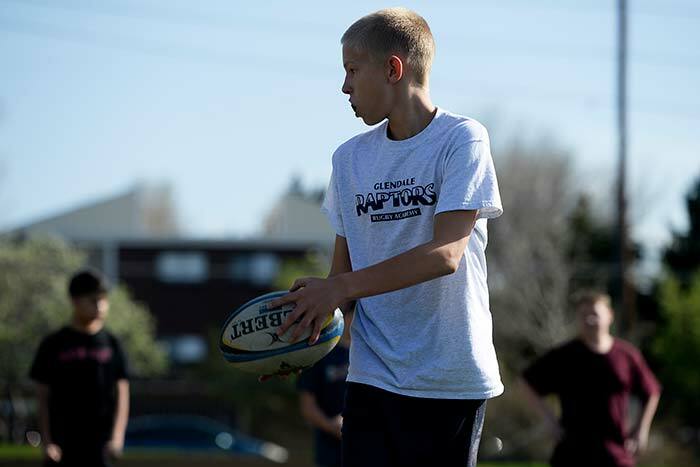 Instead, the programming was conceived as a pathway that young players follow, from kindergarten through high school. Each step along the way adds an additional layer of skills, experience, and knowledge on which players can rely as they progress along the path. 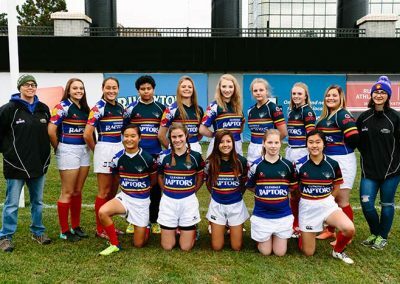 Throughout this journey, coaches, trained specifically for working with children, model the unique rugby ethos: One that values team success through personal excellence while remaining committed to respecting every person on the pitch—especially those donning the colors of the opposing team. The same values that define the youth program permeate every team that calls Infinity Park home and have helped to create the vibrant culture that has attracted thousands of fans. 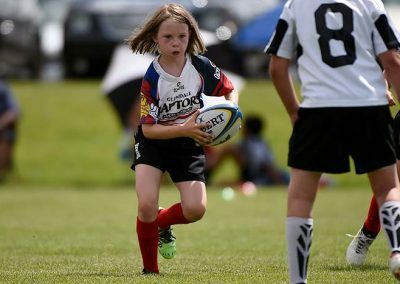 Children entering the program begin by learning fundamental skills and work to develop the high-level skills that can take them to the next levels of the sport. 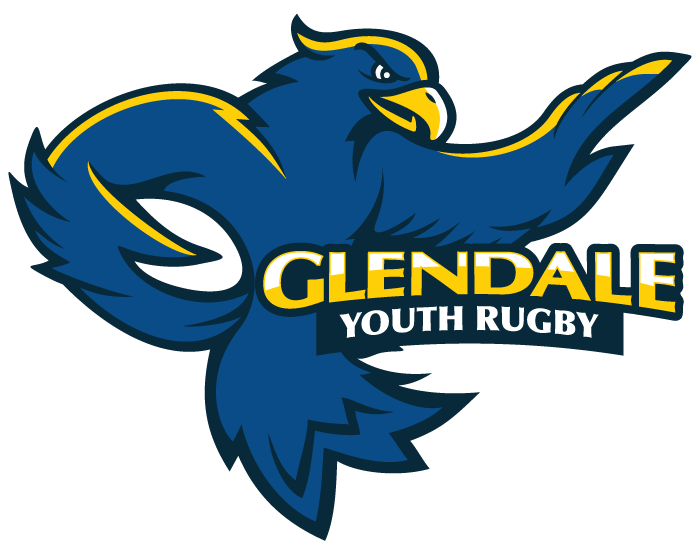 Glendale Youth Rugby includes a spring try-league, summer flag league, after-school programs, high school programming for girls, and indoor winter play. 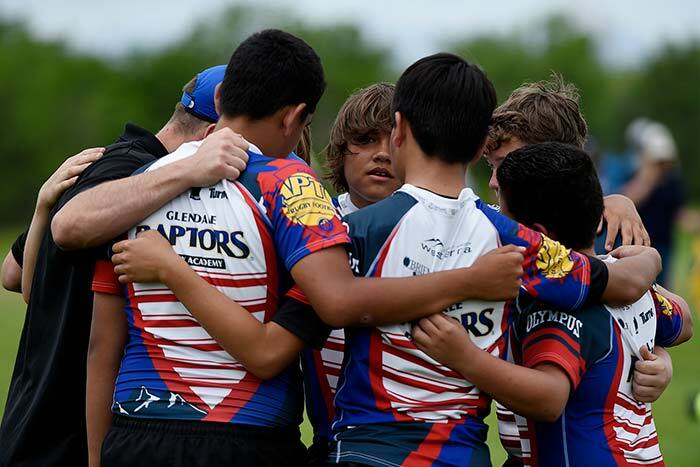 In addition to creating exceptional athletes, Glendale Youth Rugby reinforces the sport’s inclusive nature, its ability to encourage fitness through participation, and its character-driven values of self-discipline, teamwork, and challenge. 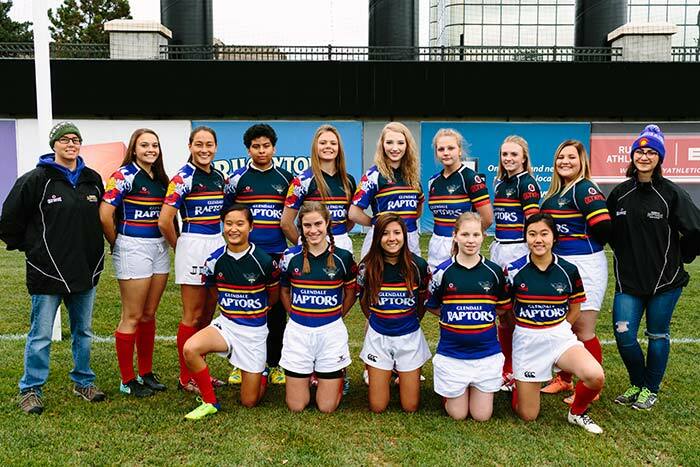 With this foundation for rugby-inspired young people, those values promise to have a lifelong home in Glendale.